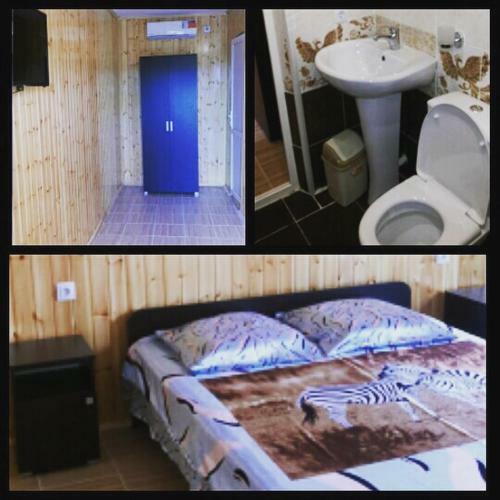 Guest house Tsandrypsh is located at ulica Lakoba 24 in Tsandrypsh just in 470 m from the centre. 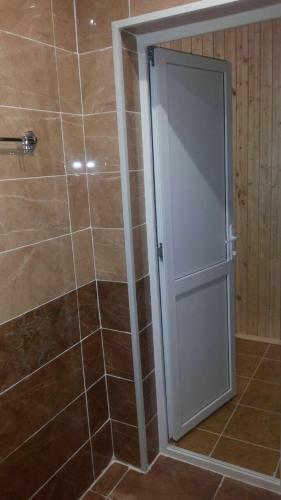 The nearest Adler-Sochi International Airport is in 13.4 km from the guest house. Travellers can use the following services: internet services, shared kitchen, convenient airport transfer, family accommodation, mini-market on site, pretty garden, 24-hour front desk, car park, hiking. You can pay for the services only in cash. 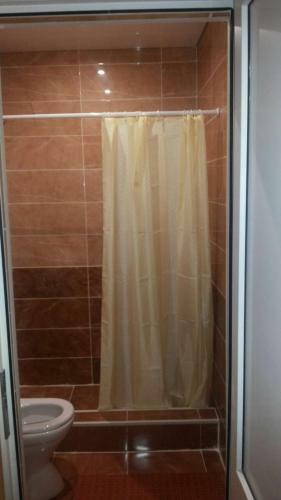 For your comfortable accommodation is offered only one room type - triple in the guest house. A wide range of facilities is offered here: air conditioning, kitchenette, refrigerator, ironing facilities, free toiletries, microwave, flat-screen tv. This triple room has a balcony, dining area and cable TV.